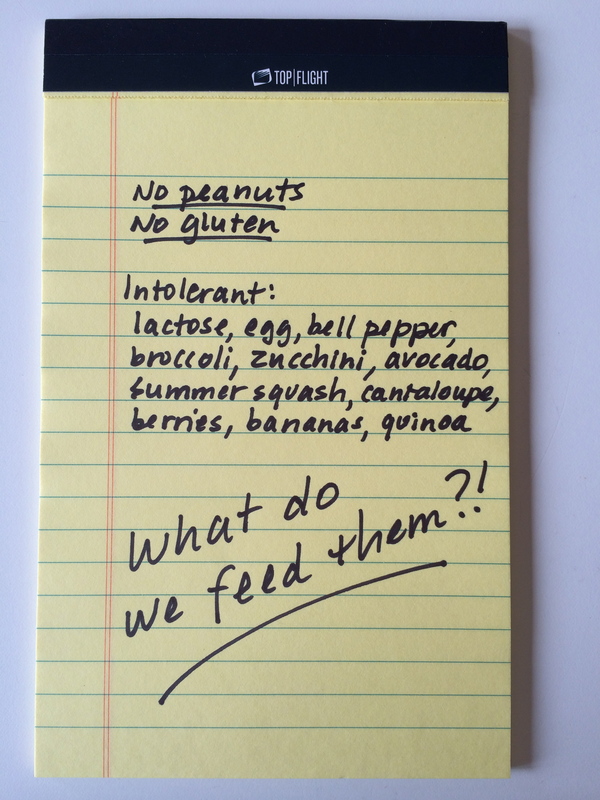 Being a Houseguest with Food Allergy and Celiac: What Do You Say to Your Host? Invitations to stay with friends and family aren’t extended to us very often. Or dinner invitations for that matter. We’re likable people and our three boys are well-behaved. We’re great eaters and like a wide variety of foods. We’re not short on friends and family members either. As if that wasn’t enough, my oldest son, B, was a vegetarian for about four years. Thankfully, B gave up his vegetarianism two years ago after a stay in Denmark — a country that loves their meat. I am supportive of vegetarianism; we just didn’t need another dietary restriction in our household. Food intolerances are a nuisance, but having a life-threatening food allergy or celiac disease is serious business. When we get an invitation to someone’s house for a meal or to stay with them, they usually aren’t familiar with the extent of our special diets. After learning about these dietary restrictions, hosts tend to fall into two camps: welcoming hosts and the fearful — OMG, Can I retract my invitation? — hosts. 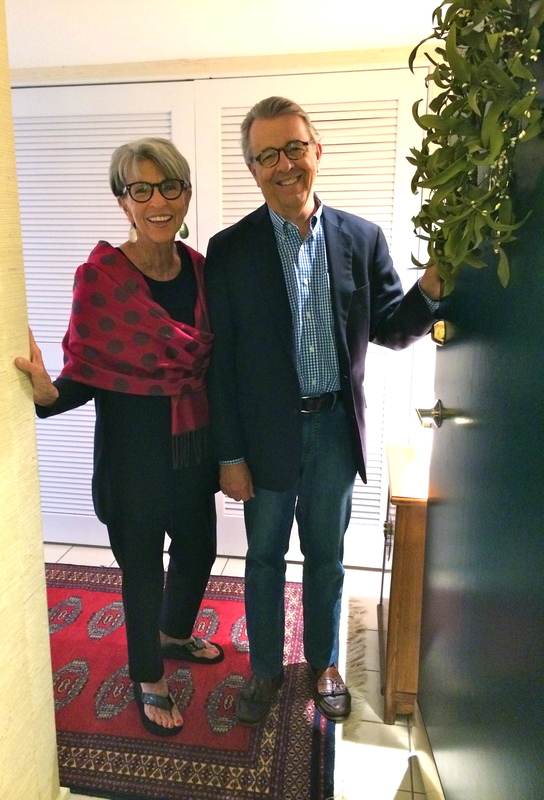 Welcoming hosts, extend that invitation without awareness of the work involved. Some may not understand the severity of the issue. Celiac? No problem, we’ll leave out the bread and pasta. Peanut allergy? The peanuts and peanut butter will remain in the cupboard during your visit. If you or your child has a food allergy and/or celiac, you know the story can’t end there. Consideration must include the hidden sources of gluten in jarred sauces and broths, the dried fruit processed with peanuts that was added to the salad, the porous cookware, utensils and cutting boards and practices in which cross-contamination could occur. Most of us venture out to restaurants and become quite good at advocating for our needs. We research dining establishments ahead of time and ask questions of wait staff, managers or chefs to ensure that our meals will be safely prepared. Questioning wait staff is very different from questioning Aunt Sally, though. Etiquette gets in the way when you’re dealing with friends and family. I recall attending a party where the host informed us that she baked gluten-free muffins and invited my son to have some. I happened to know that she wasn’t in the practice of baking for someone with food restrictions and therefore was not likely to be knowledgeable. To be “nice” and accept such a treat could literally threaten your child’s life, in the case of a food allergy! So with great anguish, I asked a series of impolite questions and learned that she didn’t use a gluten-free baking powder. We thanked her kindly for her effort but had to decline. This was a difficult situation! How will your hosts respond to the information regarding managing food allergies or celiac? Is your host knowledgeable about food allergies or celiac disease? This is not by any means a requirement but it sure makes this arrangement much easier! Does your host take food allergies or celiac disease seriously? There are people who think that food allergies are just exaggerated food intolerances or simply nonsense, attributable to an anxious parent. If your host falls into this category, then staying with them is not wise. The health and wellbeing of the food allergic family member is at stake. Is your host willing to share the kitchen and partner with you in planning meals? The process of educating someone about food allergy and celiac can be tricky, to say the least. I recall a time when we spent a couple of days with close family friends (my mom’s best friend) during a two-week vacation. In preparation for the visit, the host and I had been emailing and I sent a list of our food restrictions to “help” with menu planning. 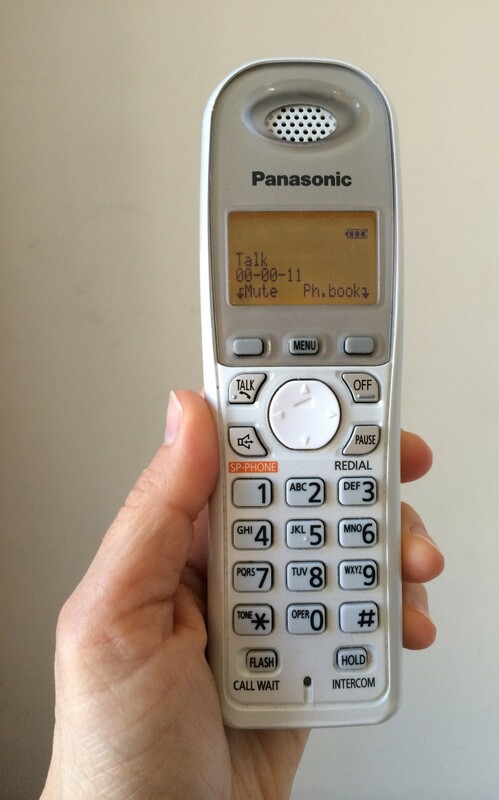 Instead of receiving an email in response, I received a phone call from my mom. “Karen, it’s too much…” The hosts were understandably overwhelmed. We stayed with them but came up with a workable plan. The process of communicating dietary restrictions is complicated. A phone call is much more effective than an email. The real-time feedback will help you formulate a plan. The responses from your host will help you decide whether it will work to stay there or whether you’ll need to make other arrangements. The burden of the special diet is yours when you are staying in someone’s home. You’re the expert. You’ve learned all the rules. Hang onto those PDFs explaining how to read labels, find hidden sources of gluten, keep ingredients free of cross-contamination, etc. (unless the host specifically asks for them). Offer to do your own grocery shopping and bring your own ingredients, if possible. Develop a game plan that will work for everyone. Partner up with the host to prepare meals — and keep them simple. Plan to prepare your own family’s breakfasts and lunches and work together on evening dinners. If the host would like to cook dinners, offer to prepare the food for the family member affected by food allergy or celiac. I’m curious — How do you manage invitations to stay with someone with your restricted diet? I’d love to hear about it. Sweeten The Trip by Karen Joseph is licensed under a Creative Commons Attribution-NonCommercial-NoDerivatives 4.0 International License.